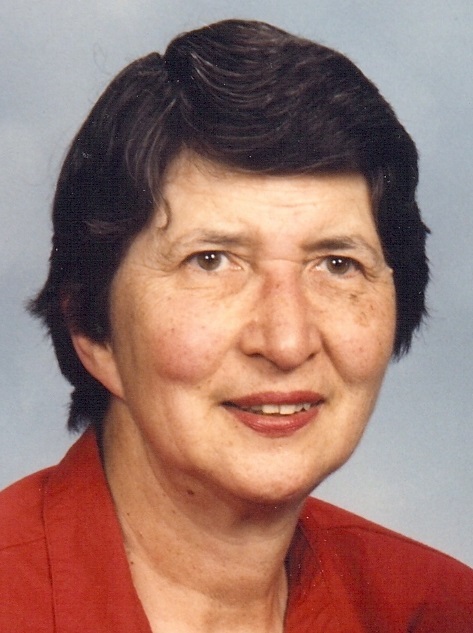 Margaret Bremner Greenway, of Shoreline/Seattle Washington, passed away peacefully on January 13, 2017. Margaret was born in Lynden, Washington on March 26, 1927. She graduated from Lynden High School in 1944, and enjoyed Rainbow Club and playing the piano for musical concerts and church. Margaret then worked a year as a bookkeeper in Bellingham and started college at the University of Washington the following year. 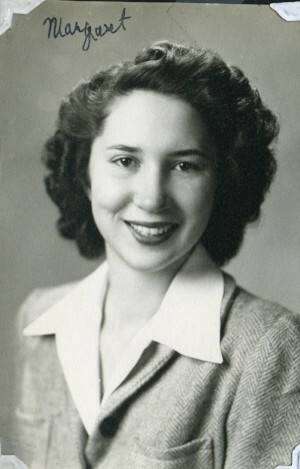 She worked to pay her expenses and graduated in 1950 with a BA in Economics and Business. She continued to work full time at the graduate office and later married Eugene Greenway in July 1950. They were married for 27 years. Margaret worked at various office and bookkeeping jobs until she was 70. Her favorite job was working near Lake Union so she could take her afternoon walk near the lake, which she did for two decades in two different jobs on two sides of the lake. Margaret was passionate about her four children Jeff, Pam, Linda, and Alan; and her grandchildren Chris, Ryan, and Jade. Margaret was active and wrote many letters about both disability and mental illness issues related to raising Alan. She persisted for decades advocating for these issues, as change was slow and frustrating. Margaret was a long-time volunteer at the Ronald Methodist Church. She was the volunteer church secretary for over 25 years and also sang in the choir weekly. Margaret worked on many fund raising events to buy an elevator for the church for the elder members and disabled. Margaret had an early interest in ballet which later changed into a deep appreciation for musicals and opera. She regularly attended operas and operettas for several decades and watched the numerous videotapes from PBS that she had recorded over the years. 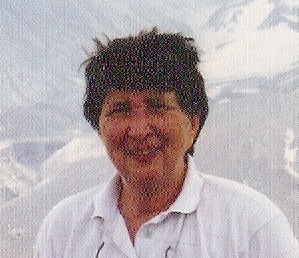 Margaret loved to travel and camp. She hiked around the Northwest with her church hiking group, the Retired Rovers group and also wore out 4 different hiking partners before she started doing more solo hikes in her 70s. Margaret loved the mountains and waterfalls. Margaret felt at home and loved at Sunshine Care for the past 11 years; for this her family is very grateful. Margaret was pre-deceased by her sister Doris, her son Alan and her ex-husband Eugene. She is survived by three of her children Jeff, Pam and Linda; three grandchildren Chris, Ryan and Jade; great grandson Keenan; and her three Bremner brothers Don, Jim and Bill. A memorial service is being planned in North Seattle to celebrate Margaret’s 90th birthday on March 26, 2017. Friends and family are invited to attend. For details on time and address, leave a message at 206-783-6314, and be sure to leave your name and email or phone number.